What Causes Leaks & Voids in Concrete Infrastructure? Concrete construction is by no means a perfect science. New construction often requires leak seal treatment follow up work. If the initial construction isn’t properly sealed at the time of construction, leaks are bound to appear sooner rather than later. Concrete naturally decays over time. Exposure to extreme hot temperatures and extreme cold temperatures can take their toll over time. Even structures located in mild climates will begin to decay purely due to the aging process. Unstable soil can undermine the integrity of concrete structures to cause cracks and voids to appear. Loose soil has four main causes: soil erosion, poor compaction, freeze/thaw cycles, and biological decay. If soil is the main culprit, additional stabilization and slab lifting treatments may be required in order to prevent further cracks from appearing. 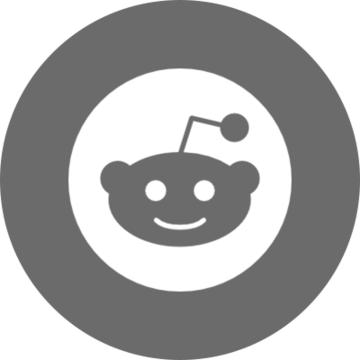 How Does Injection Grout Help? Leaking concrete structures can be permanently repaired with concrete crack injection by using a water activated flexible foam. Pressure injection of these liquid polyurethane resins forces the material into leaking cracks, joints, voids and other defects. After the polyurethane crack injection is complete, the polyurethane resin rapidly reacts with water to form a flexible, watertight seal. 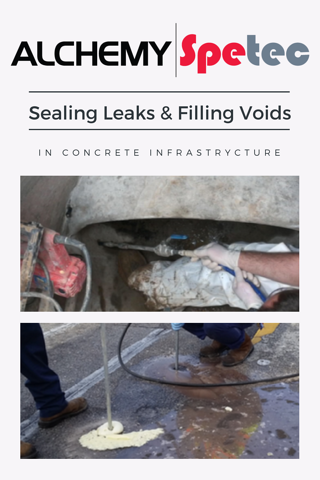 Want more information on infrastructure leak seal and void fill?